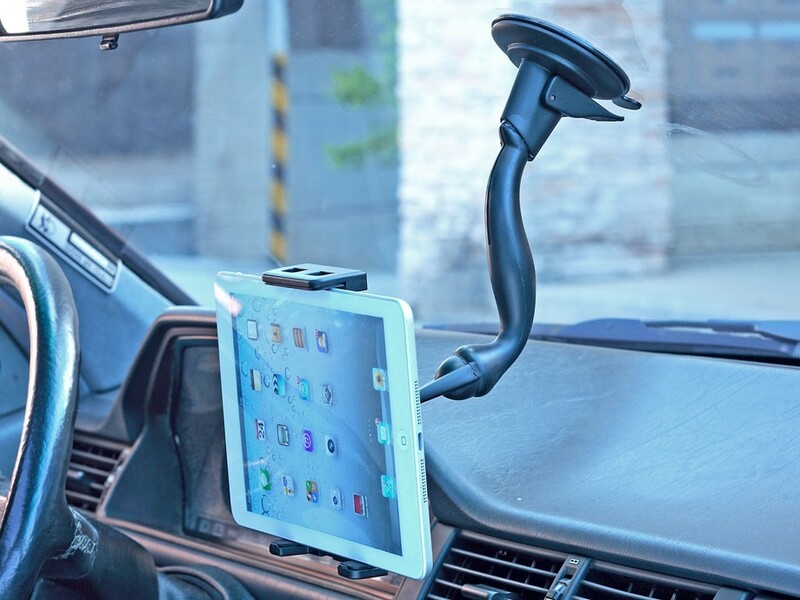 ▪ Adjustable to hold all types of mobile phones, smartphones, tablet PC, GPS/PND devices. 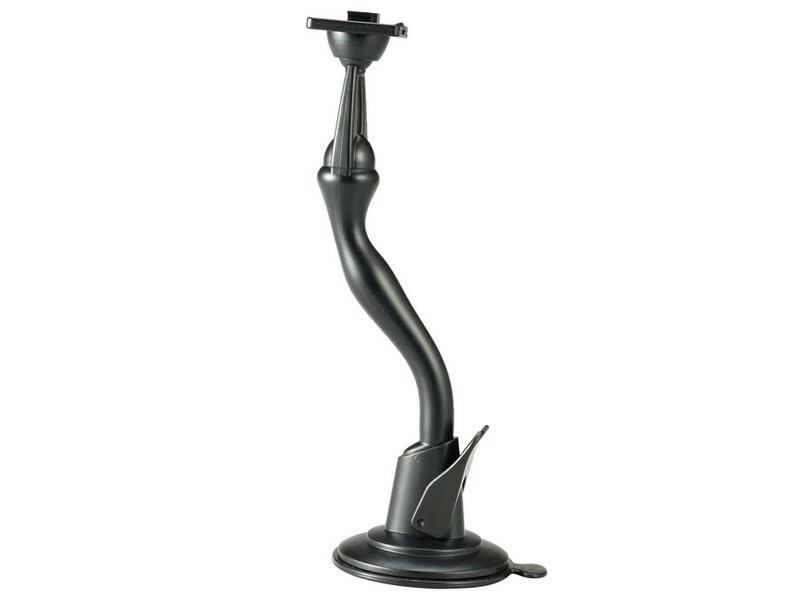 ▪ Nut & ball head with 360 degree rotation for desired position vertical or horizontal mode. ▪ Easily remove by pulling the quick release button. 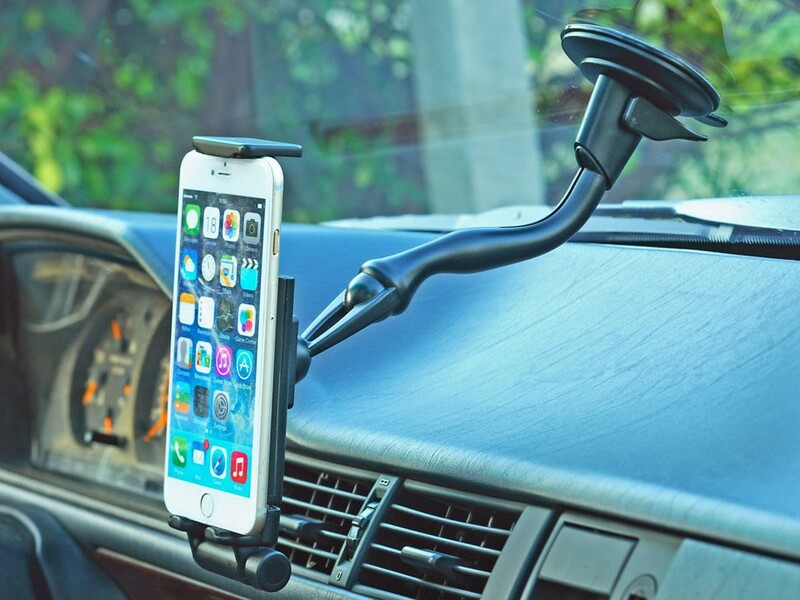 ▪ Easy installation and can be removed or released without damaging your car windshield. ▪ Available length: 19.5 cm. ▪ With adhesive gel pad. (WSM-37CT).